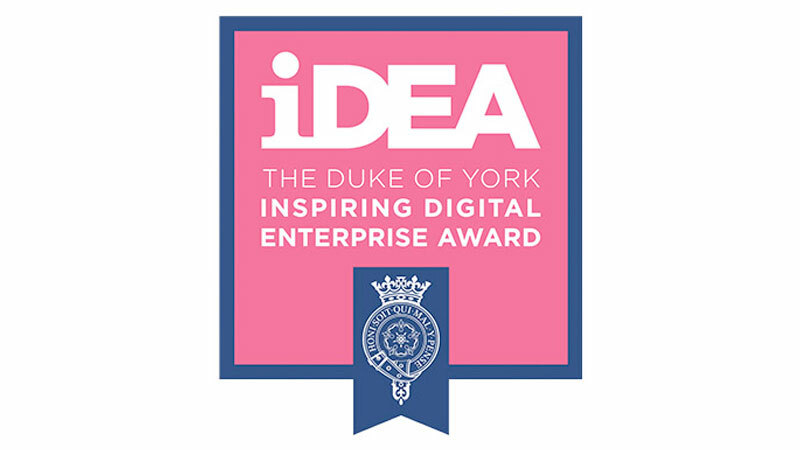 The Duke of York Inspiring Digital Enterprise Award (known as iDEA) is an innovative Badge Store concept that helps people develop skills for free. “Badges” can be online or real world experiences, which unlock points towards the Bronze, Silver and Gold Award. iDEA aspires to be the digital and enterprise equivalent of the Duke of Edinburgh Award but with iDEA, its about stage not age. Bronze is beginner level, Silver intermediate and Gold advanced. Like the iamtheCODE curriculum, the program is completely free and accessible on any modern device, operating system and browser- so anyone whatever their background can play and learn with iDEA digital badges anywhere they can get online. iamtheCODE is the first African-led global movement to mobilise government, private sector, and philanthropic foundations to advance STEAMD (Science, Technology, Engineering, Arts, Mathematics and Design) education. Its goal is to mobilise governments, philanthropic foundations, civil society and the private sector to invest in future technologies that can drive sustainable development. It aims to enable 1 million women and girls coders worldwide by 2030. A fundamental pillar of iamtheCODE’s work revolves around the empowerment of women and girls across the most vulnerable communities around the world, a key goal of the UN Sustainable Development Goals. Their mission is to build a generation of one million women and girl coders by 2030, measuring the indicators of the Global Goals and tracking progress so iDEA is the perfect partner because it tracks analytics of its learners no matter who they are. iamtheCODE is a unique movement of direct action for the implementation of the UN 2030 Agenda for Sustainable Development to improve economic outcomes for women and girls. However, a lack of data on gender issues, skills and inclusion of women, are huge challenges that face initiatives looking to promote gender equality and improve women’s livelihoods. Mariéme Jamme who is launching iamtheCODE Mauritius this month said: “We are truly honored and excited to partner with iDEA and this Mauritius premiere event will act as a kickstarter for this partnership. Over 80 attendees will be using iDEA as part of the hackathon on the sustainable development Goals”. In September 2015, many governments including the UK government attended the United Nations Sustainable Development Summit and joined 193 other leaders in endorsing the 2030 Agenda for Sustainable Development, providing guidance and plan to national development of member states and international development cooperation in the next 15 years. This plan includes 17 Goals that serve as an urgent guiding master plan to tackle the world’s greatest challenges and ensure that no one is left behind. Innovative individuals are urgently needed to join together with countries and partners to turn the bold and ambitious global plans into real action. See the 17 SDGs here. Log in to website https://www.iamthecode.org/ to know more.